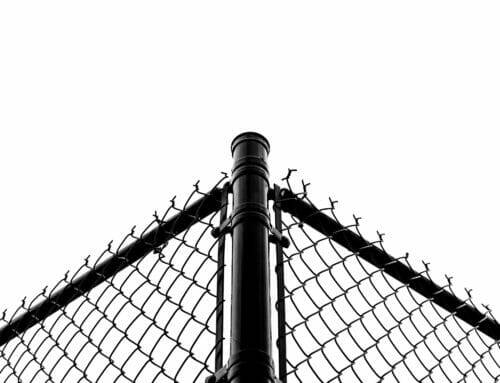 Before you begin, you should put in a call to any municipal office that might enforce regulations concerning installing a fence. Ask them what restrictions they might impose, and why. If they require permits, ask how much they cost and what you must do to procure one. Assuming you are allowed a fence and agree to the type(s) that they would hold you to, then you are ready for step two. What exactly do you need your fence to do? Is it for security? Is it for containing pets? What kind of visibility do you want to have? How high do you need it to be to do these things? How do you want it to look? What color do you want it to be? And what material? Will it require painting? What area will you need it to contain? How will it attach to the house? 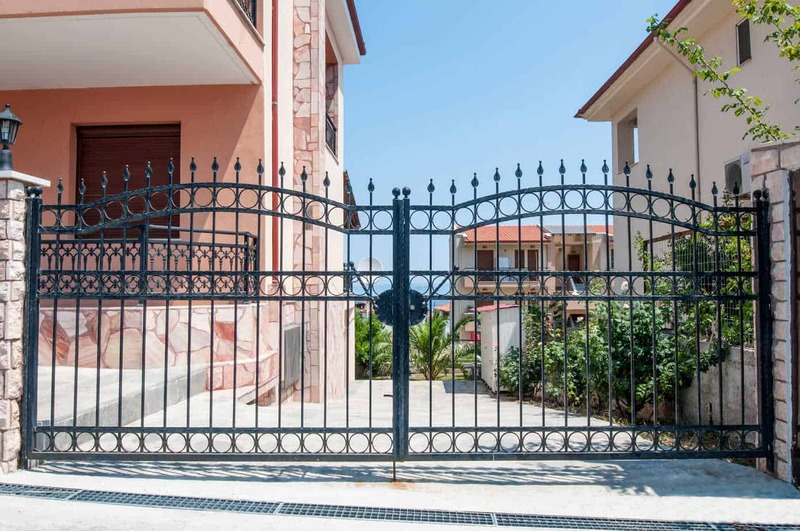 What kind of gate will you need, and how many? Each of these decisions will carry with it a specific cost. The cost of the material is critical, as it will dive the prices of everything else. For now, though, you should only try to determine your preferences. In some cases, you may have more than one answer for each question, in case your first option is not feasible. Later, you will price your possibilities and crunch numbers. This step may require you to contact utility companies, and/or check the deed to your property. You will have to know precisely where your property’s perimeter lies to ensure accurate fence placement. This enables you to keep your fence off of your neighbor’s property while maximizing the area that it can contain. Once you establish where your property line(s) are, you can then mark them with stakes, lines, and/or spray paint until your installation is complete. You should also establish precisely where your utility lines (e.g., water and sewer) cross your property line. If you need your utility company to remind you where they are, it is worth the call. The last thing you need is someone breaching your water or sewer line while trying to pound a fence post into place. Such repairs take considerable time and will multiply your installation costs. After establishing your property line and determining precisely what area you want to contain, you should put stakes into the ground to identify the location of corner posts, and measure the distance from post to post. This precise measurement will enable you to assess the cost of materials accurately. If a portion of your property is on a grade (whether steep or mild), you must account for how your fencing will address the change in grade. If the materials have to be stacked at an angle to be flush with the vertical fence posts, then your design needs to reflect this, and your costs for such sections should also be. Each type of material handles this challenge differently, and thus, these graded pieces will affect the materials costs in different ways. Take particular note of which sections are located on grades, and how steep these grades are. After gathering all of the information related to height, sections, materials, style, etc., you are now ready to select your materials. 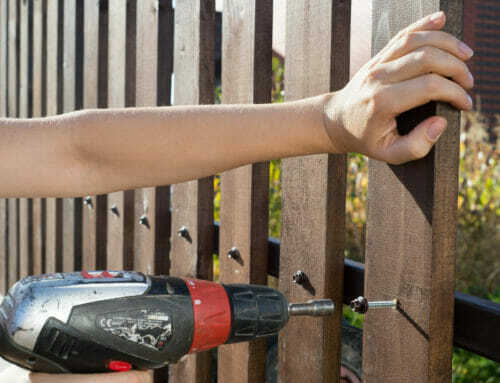 Posts, connectors, nails, screws, stakes, and even the fencing itself carry specific costs. After assembling a “shopping list” of materials, send it to vendors to see who will give you the best deal on everything. Sometimes, you will incur costs while prepping your yard for installation. 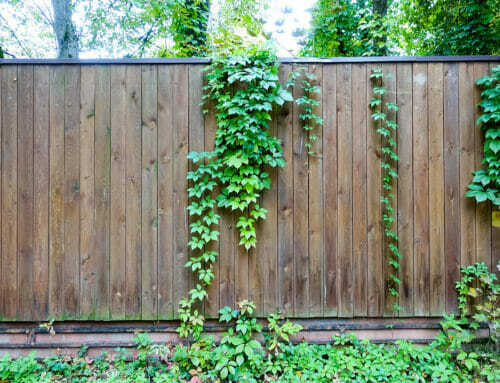 Some of these might include: relocating certain plants and trees, moving or breaking (and later re-pouring) concrete, digging through certain kinds of terrain, accessing difficult areas, or preparing a house or garage for a fence connection point. Also, you may need to purchase some new tools. Your estimate should reflect all these costs. These costs are usually assessed when you price your materials, but not always. Sometimes you can save money on materials or get them sooner by picking them up yourself. And sometimes, you may prefer to incur delivery charges, because you trust the vendor to do a much better job of handling them. You may also need to store materials and equipment before your install date. Labor is the most significant variable in fence installation. Only you can determine whether you are capable of installing a fence. If you are, then you will save a lot of money. However, a reliable professional will bring considerable experience, and likely be able to avoid many hurdles that you would otherwise encounter. 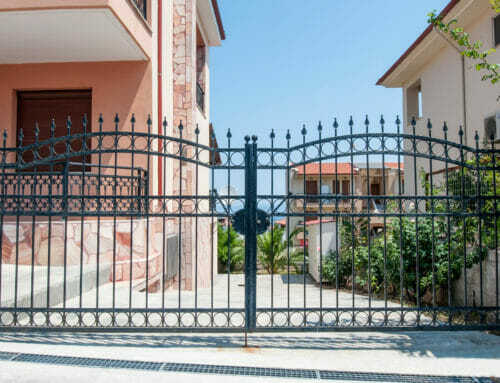 When choosing a fence installation expert, make use of recommendations and reviews, and examine prior work to know what you are getting for your money. 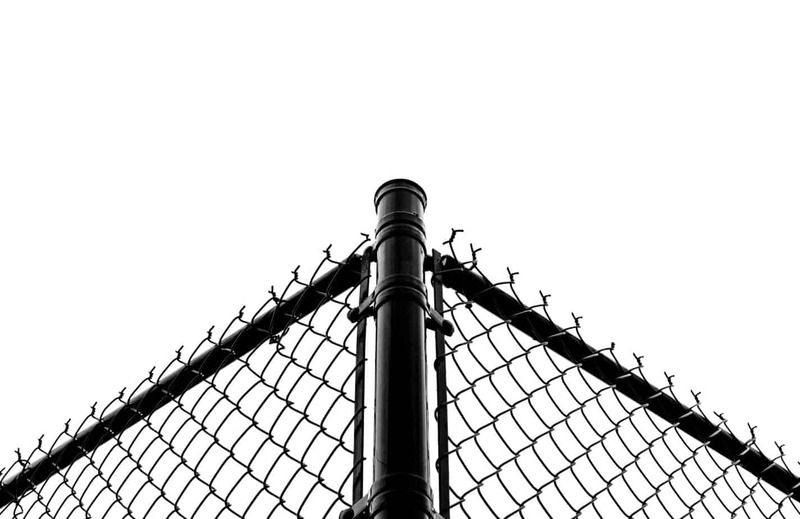 If you have the cash, hiring professionals like All Counties Fence & Supply is the way to go. 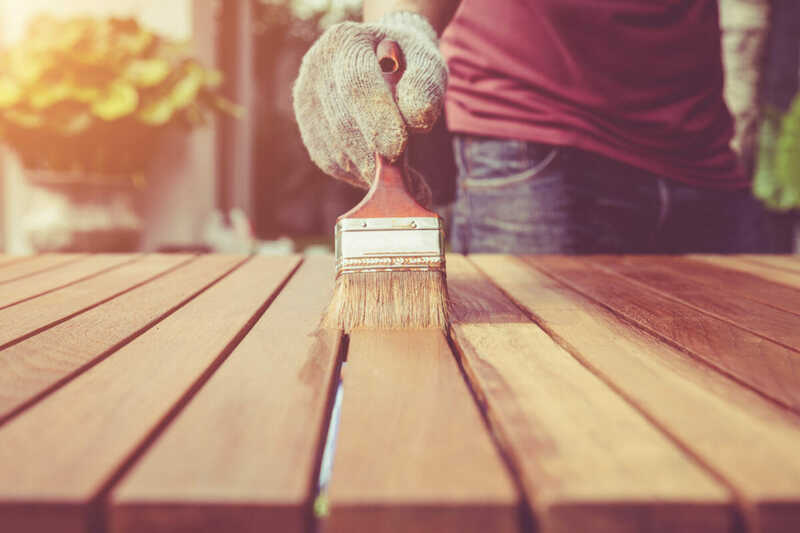 However, if you have landscaping experience, at least one reliable helper and a solid game plan, then you may do just fine investing the time in your own project. You might even discover a valuable skill as well. 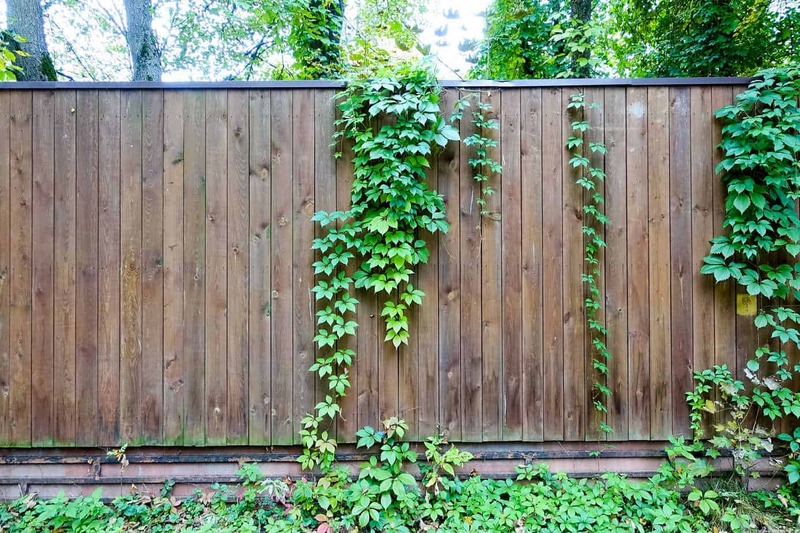 Either way, the important thing is that your fence will be well-staked and tied. Fences are meant to last a long time. Once the installation is complete, you should be confident that it will do all you need it to, for as long as you expect.